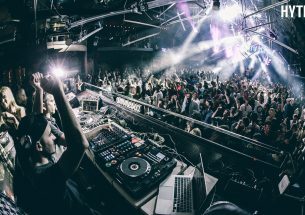 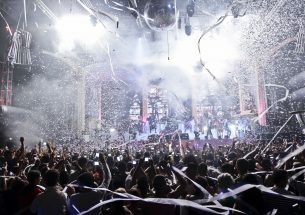 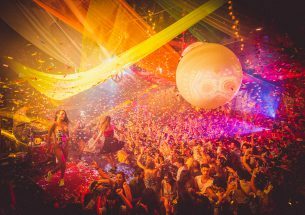 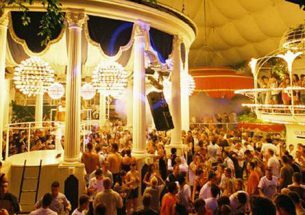 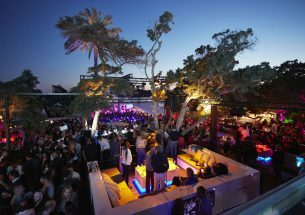 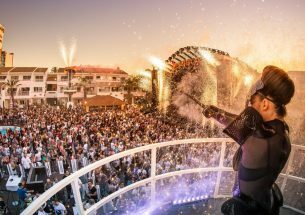 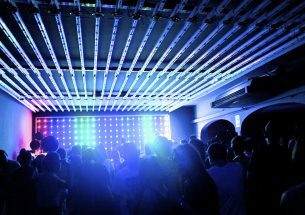 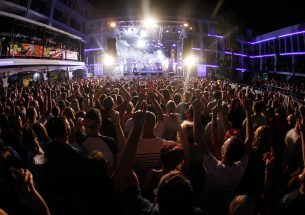 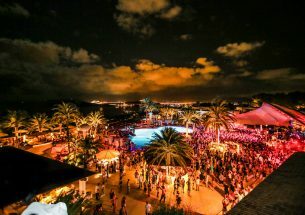 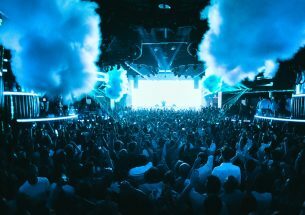 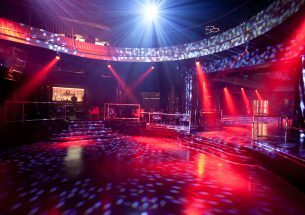 London-based party Solid Grooves has moved house from Sankeys in Playa d’en Bossa to Privilege this summer, where they’ll be setting up in arguably the club’s most devilishly delightful room, the Vista Club. 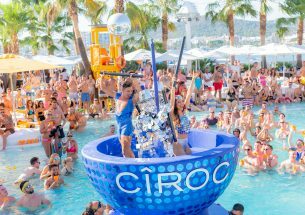 This space has become the stuff of legend, largely thanks to its unrivalled energy when it really goes off, and the pretty spectacular views over Ibiza town when the sun comes up, should you stamina serve you right. 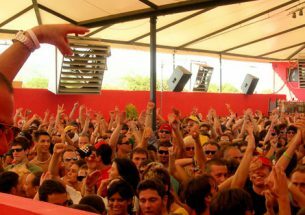  Guaranteed to make appearances are Solid Grooves mainstays, Leftwing and Kody, Detlef, and PAWSA, as well as guests including Anja Schneider, Boddika, Dense and Pika and Huxley, essentially a crew with some standout house and techno sounds.  From Sunday 10 June to 23 September.